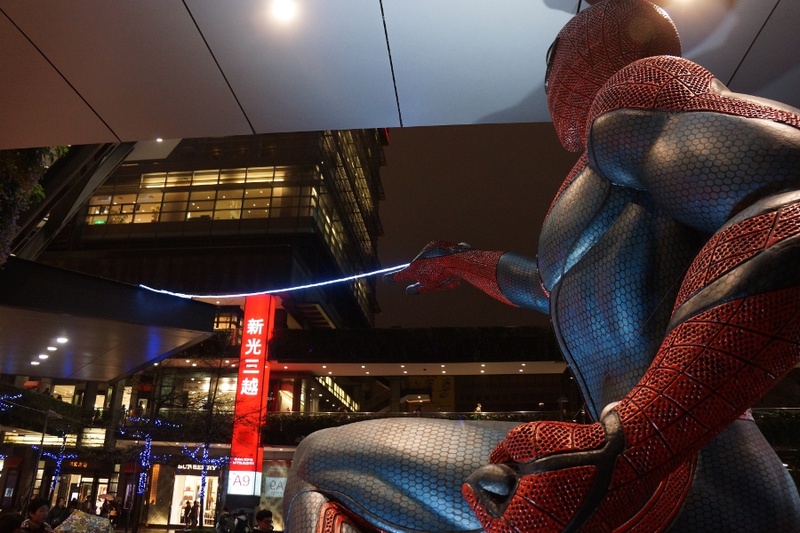 Spider-Man getting ready to swing through Taipei’s Shin Kong Mitsukoshi department store. As a kid, superheroes were mostly constrained to comic books and Saturday morning cartoons. Now, they are the focus of $250 million films and you can find them plastered on anything. They are also incredibly popular in Taiwan, which has led to finding them in some unexpected places. I’ve always found Taiwan to be a safe country, but it’s good to have some watchful protectors just in case. Here are some photos of unusual appearances by various masked heroes all over Taiwan. A view of the blue sea from Kenting’s shore. 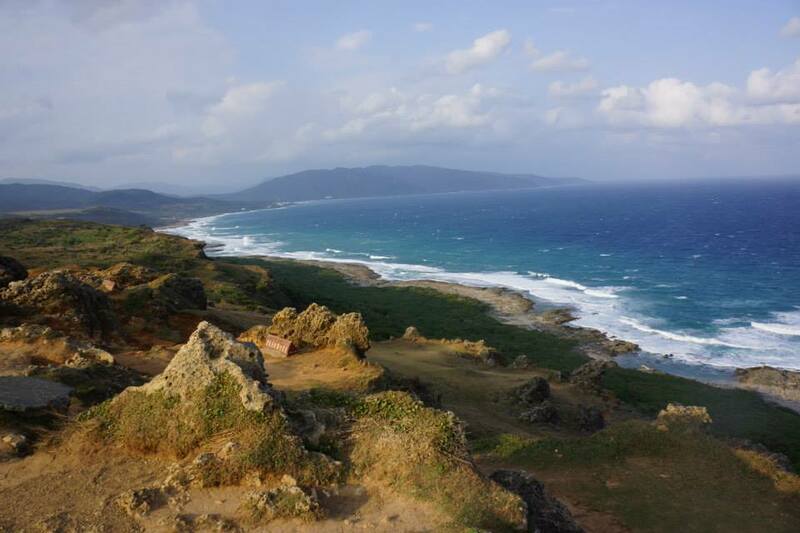 Kenting National Park is the most southern of Taiwan’s national parks. Located in Pingtung County, it actually encompasses the southern tip of the island and includes several towns, which are tourist attractions themselves. It would take more than one post to show off everything this beautiful place has to offer, but enjoy twenty photos of my recent trip there. Welcome to Taiwanaut. This is a blog about Taiwanese travel, culture, food, and fun. I will share my pictures, thoughts, and travels about my time in Taiwan. Feel free to leave a comment or share anything you’d like! As a teaser, please enjoy this picture of the Eluanbi Lighthouse in Kenting, Taiwan! This is a test picture!